A better golf game starts with better golf lessons. We offer a variety of programs for any learning style. Everything begins with a conversation with a pro. These lessons offer a more private environment for you to learn. This is perfect for 1-4 golfers. Our junior program is headed by our professionals with the main focus to build long-term golfers. Fun is a must! Both Cam and Mat are certified by the PGA of Canada to have completed a vigorous training program. Training is paramount in becoming a pro. Cam and Mat demonstrate a true love for the game of golf, as well as a genuine commitment to our community facility. From Teulon Golf and Country Club, Manitoba, I was medalist in my Playing Ability Test. After completing my business diploma at Lethbridge College, I married my wife Brooke. 6 years later, we welcomed our daughter Grace in 2017. Let's chat about golf, the Minnesota Vikings, good music or your favourite TV shows/movies. Born and raised in Olds, AB, I played golf at the Olds Golf Club. 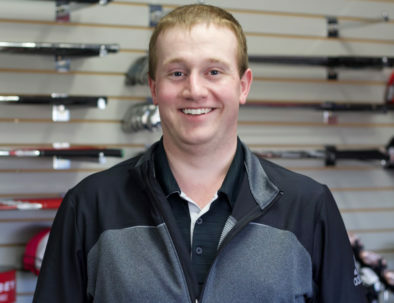 After high school, I attended Lethbridge College and completed the Professional Golf Management program. After acquiring my Class “A” certification I moved to Lethbridge. When not in the golf shop, I spend my time coaching the Junior Programs, teaching lessons and playing golf. Let's chat about golf, the Vancouver Canucks, Carolina Panthers, Calgary Roughnecks, and Toronto Blue Jays religiously. I also work as a hockey referee in the winter months. 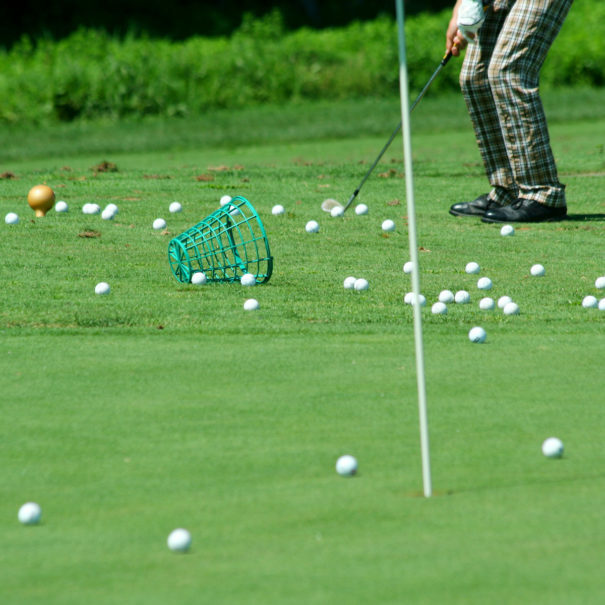 We understand it can be intimidating taking golf lessons. We do our best to make you feel comfortable in order to help you learn the best way you can. We've recognized that golfers learn a great deal from seeing their golf swings. As well as video, we use radar technology to detect ball flight conditions. Indeed we've learnt a lot through our training with the PGA of Canada, but the most important piece of a coach is to be relatable. Combined with our experience, we can help you achieve great success. 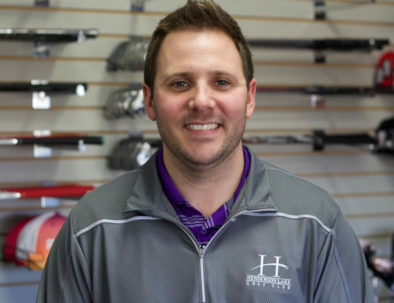 Includes: certified Canadian PGA instructor, warm up, interview, video analyses, equipment evaluation. Includes: certified PGA instructor, warm up, interview, video analyses, equipment evaluation. Group, junior, multi-packs also available. Please call or send us a note for more details.